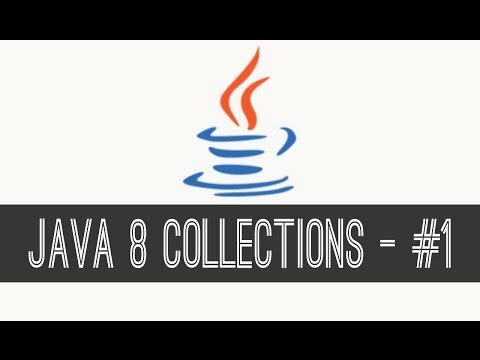 In this tutorial we are going to learn ArrayList that is a part of a java collection framework. Follow this tutorial series to advance your programming skills. Link to javadocs : https://docs.oracle.com/javase/7/docs/api/java/util/ArrayList.html You can follow me on : Facebook : https://www.facebook.com/sanchitgnawali Twitter : https://twitter.com/sanchitg123 Instagram: https://www.instagram.com/programmer_sanchit Please Like, Comment and yes Don't forget to subscribe.